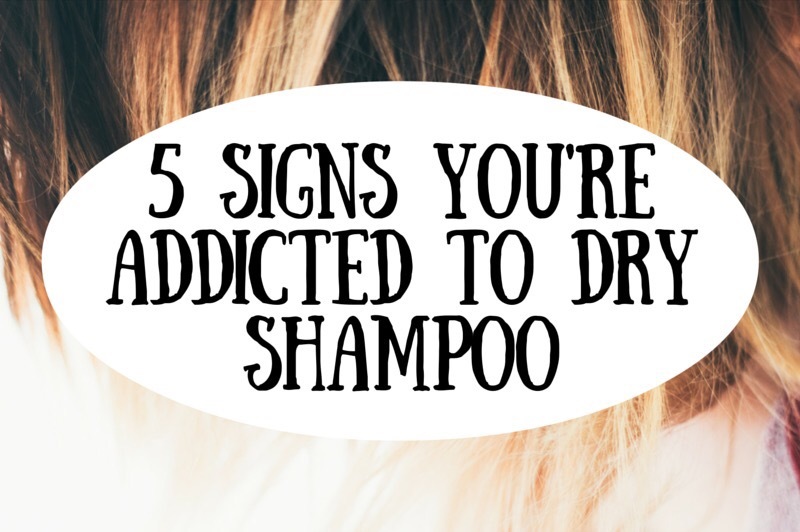 A large part of my life revolves around maintaining my supply of dry shampoo. I have three cans in my drawer right now – because God forbid I should have to wash my hair on a no wash day. It might look like a well-coiffed mane, but damn does your hair feel like crap. Thankfully it’s not the done thing to go around touching people’s hair, because everyone would be judging you hard. There’s no getting around it, this stuff is gross. One absent minded scalp-scratch has you coated in brown powder. Nice. A layer of grey ash covers everything you own thanks to your daily spraying. My bedroom is basically a very small, East Midlands Pompeii. This post was not sponsored by Batiste, but it should have been! Haha thanks, I’m glad you enjoyed it! I wish I could get away with washing it once a week! Even with half a can of dry shampoo I have to do it every other day 😦 Your sneeze story has gone straight into my top 5 anecdotes. Hilarious! Hahaha this post is me all over! Also explaining my hairbrush to people like ummmm no I don’t have dandruff but my hairbrush is white soz…. This definitely should’ve been sponsored by Batiste haha! I love dry shampoo such a lifesaver who ever invented needs a medal! Hahaha I can definitely relate to the volcanic aftermath, that stuff gets EVERYWHERE! This was a really funny post, thank you for sharing!